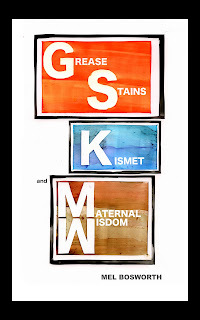 A mere 18 months ago, roughly, my novella Grease Stains, Kismet, and Maternal Wisdom hit the streets. 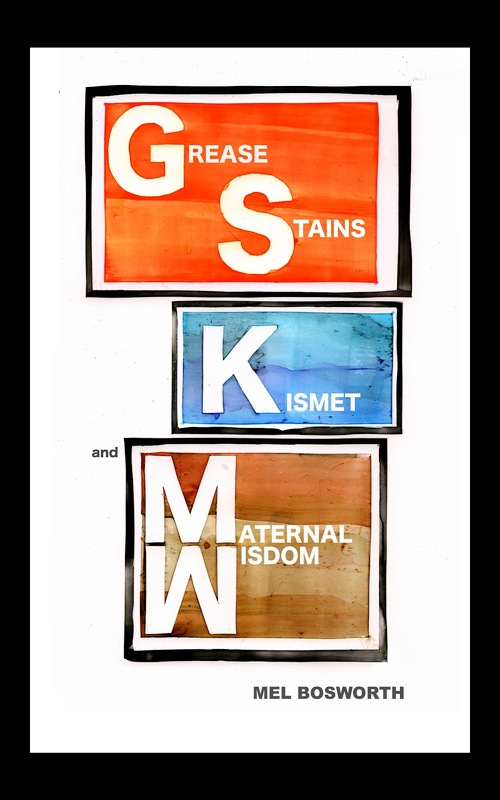 Since then, it's gone through some different looks (and different publishers) and today it smiles out at you from a refreshed KUBOA Press catalog featuring new books by Pat King, J. Bradley, and more. The catalog also boasts fresh covers for the "older" releases like mine, among them Josh Spilker's Ambient Florida Position and Corey Mesler's Listen: twenty-nine short conversations. Visit KUBOA HERE. As always, the print copies are priced to move. The eBooks are straight up free.